RAJFAJH claim to be one of the oldest Russian experimental music projects in existence. The project was founded on 29th January 1991 in St.Petersburg by Dmitry and Victor (although they knew themselves at least since 1989). Dmitry did some experiments with noise even before that, using a reel tape recorder and all the other hardware that was available to him back then, but it's unclear if these recordings will ever be released to public. The first demo, recorded in 1991, was named "Радость Покойника". 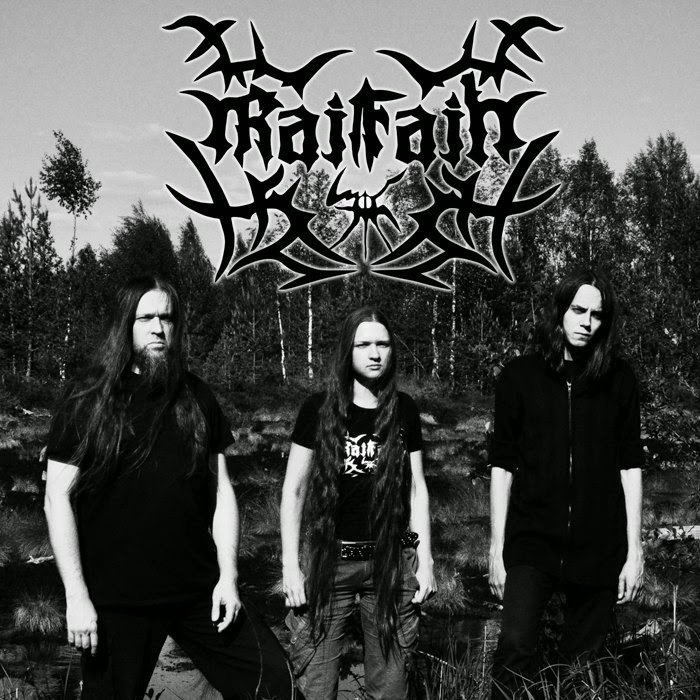 The band members claim it to be black metal; it'll make Rajfajh the very first black metal band in USSR, if true. However, I seriously doubt it, especially since not a single track from this demo is available anywhere. 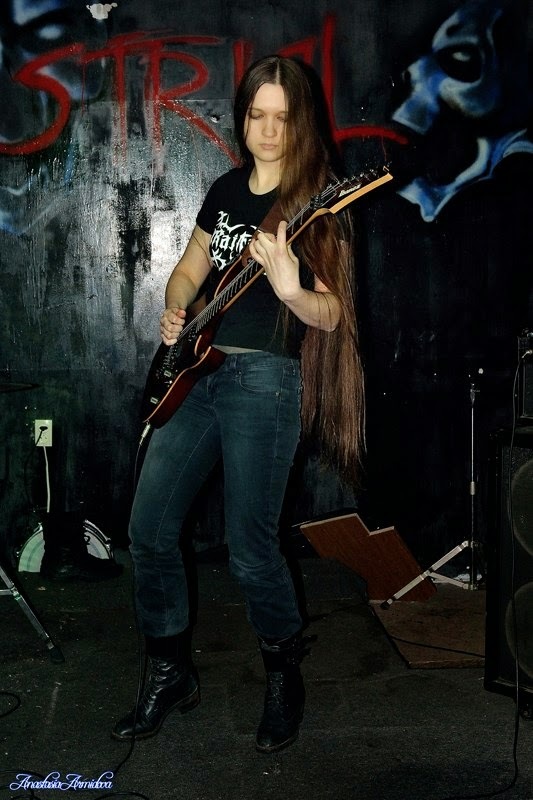 So far, the earliest black metal demo from Russia to my knowledge is "Unholy Glory Of Ancient Rossa" by Winter Majesty (1994). 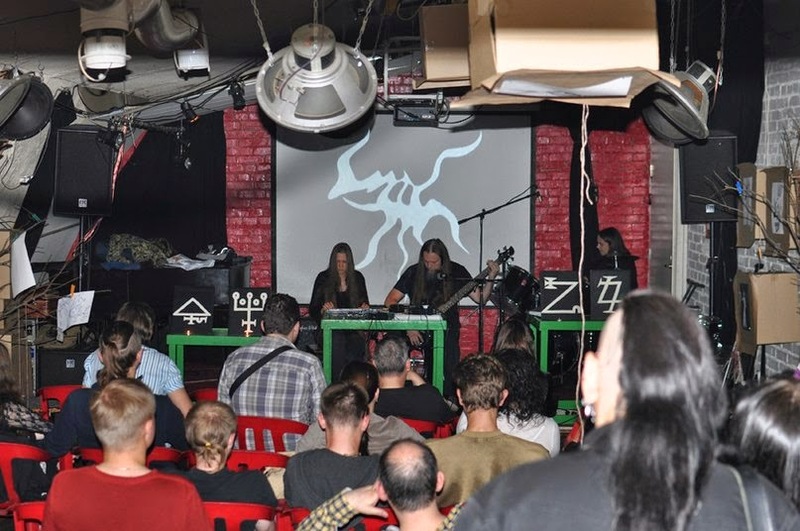 The members of Satarial claim to be playing black metal as early as in 1989 (under the name A.M.S.G.) - but then again, there are no proofs for that, and the band itself has quite bad reputation, so I don't think these claims are trustworthy. This compilation, released in 2011, is a selection of industrial, noise and dark ambient tracks recorded by Rajfajh during 1995-2009. 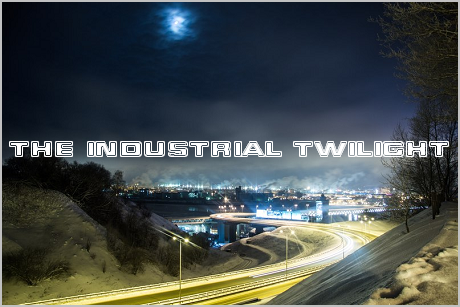 They actually tried quite a lot of different genres - grindcore, black metal, doom metal - but I consider their industrial and ambient works to be the best, and not only because I prefer industrial over all other genres. 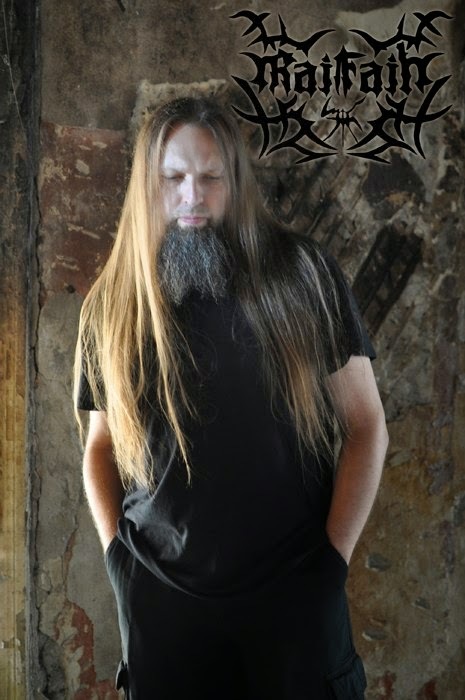 If you're more interested in metal, I'd recommend to check out their latest full-length album, "Cult of Cthulhu" (2013). 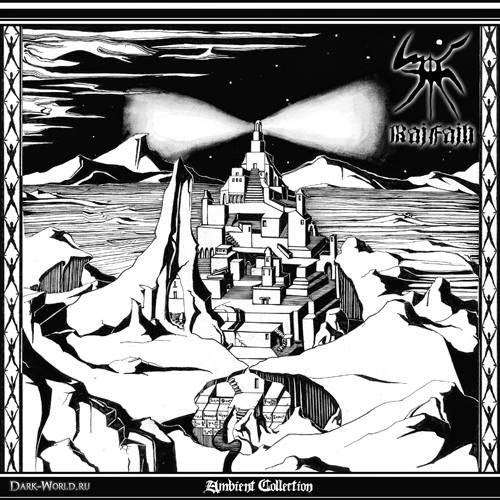 It's black/doom metal, quite good, but nothing particularly outstanding. 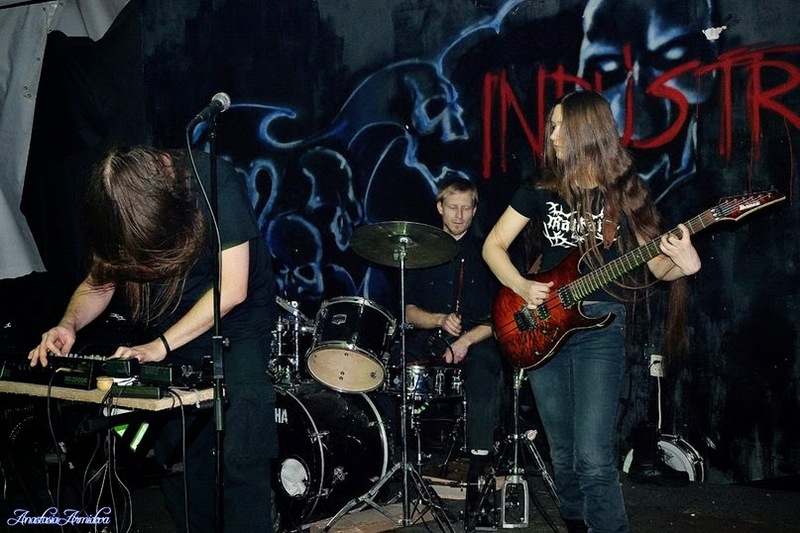 The current lineup of Rajfajh consists of Dmitry Evgenin (the only original member), Alisa Rozanova (guitars/keyboards since 2006), and Dmitry (their new drummer since this year). They're also an active live band, and have toured all 3 Baltic states in May 2011, but I have no idea if they're ever going to tour anywhere in the Western Europe.